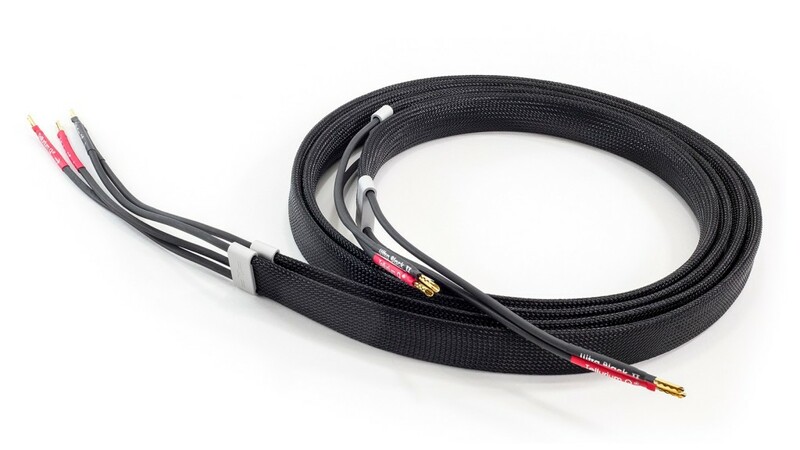 Since its introduction, Ultra Black has been our go-to speaker cable for a benchmark of system performance. With perfectly balanced performance and neutral tonality, it allows mid to high-end systems the ability to show their mettle without any apparent restriction. The new Ultra Black II keeps the same attributes, whilst enhancing resolution and dynamic contrast still further. Recognised by a new braided cover, and aluminium end caps, the Ultra Black II is available now, priced at £310/ mono meter.